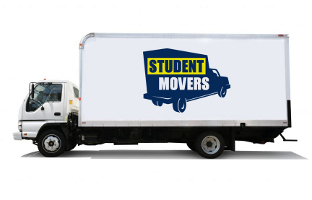 Student Movers brings the ease and peace of mind you need when you’re ready to move — we’re professional, affordable and reliable movers and ranked as one of Vancouver’s top moving companies. It’s our goal to provide you with nothing but the best in all aspects of your move. We are first-rate Vancouver movers when it comes to professional and dependable service. No other Vancouver movers can match our customer satisfaction. We are also one of the few Vancouver movers who are FULLY INSURED, so you can rest assured that your belongings will be moved safely and carefully. * We provide FREE wardrobe boxes with every move. Call us today for more information and we will be happy to answer any questions you may have.